Complete your look with stylish ease this season with a fantastic accessory from our range of premium Bags, Gifts & Accessories. Whether it’s a jaunty hat from Hicks & Brown or a new piece of arm candy from the coveted British brand Fairfax & Favor, we have something to suit every style and taste. Luxury fabrics and expert craftsmanship come together to create sumptuously soft scarves, beautiful leather purses and wallets, and of course classic timepieces. Find the perfect present for that special someone (or just pick up a treat for yourself!) 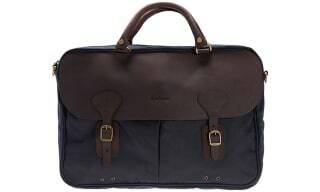 in our bags, gifts and accessories department and enjoy free* UK delivery across a range of styles! Fed up of trying to shop for the person who has everything? 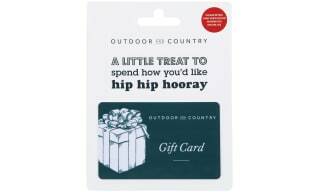 Then the Outdoor and Country Gift Card is sure to tickle your fancy! If they’re a lover of designer brands, a true country bumpkin, or a connoisseur of luxury style, then the Outdoor and Country Gift Card is certain to make them smile! Whether it’s a birthday, anniversary, or ‘just because’, there’s nothing like the gift of choice; with 40 premium brands to choose from and six stores across the UK to browse through, they’ll never be short of options with an Outdoor and Country Gift Card. 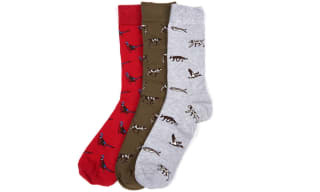 Designed to be used online, over the phone, or in store, the lucky recipient can choose from an spectacular selection of premium brands, including Barbour, Joules, Hunter and many, many more. What’s more, our fantastic online gift cards last for 24 months, so there’s plenty of time to choose their latest wardrobe addition, and can be topped up to turn it into the gift that keeps on giving! Whatever the season, whatever the fashion choice and whatever the need; hats have been a must have wardrobe essential for decades. 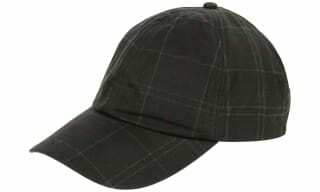 For men and women, a hat can ooze style and sophistication, provide warmth and comfort, and even shield us from the wrath of Mother Nature. So whether you’re looking for a beanie to head up a mountain, or for a straw fedora to walk along the sea front, look no further than our extensive range of practical and fashion forward hats. For the active sports man or woman out there, we have a fantastic range of sports caps, from sailing experts Musto, to country sporting brand Alan Paine, our sporting hats are fit for purpose and finished to the highest standard. With charming designs from the original country outfitter, Barbour, you can create a capsule wardrobe with beautiful designs just waiting to be paired with their stunning selection of hats and caps. Whether you like to keep every card, coin and receipt in your purse, or only have a few emergency notes in a slim line wallet, we have something to meet your needs in our purses and wallet department. From luxury handcrafted designs to everyday canvas styles, if you’re looking for the perfect hand bag or pocket accessory, we can supply you with a world of choice. 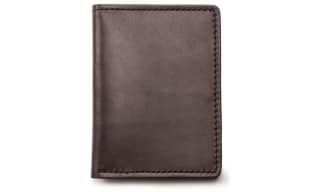 If you need something sleek and compact to fit in a blazer or trouser pocket, we have small card holders and coin purses that will mean you can easily carry your valuables from A to B. When you need something a little more substantial, our purses and wallets all feature ample card, coin and note space to ensure you’re never without your everyday essentials. 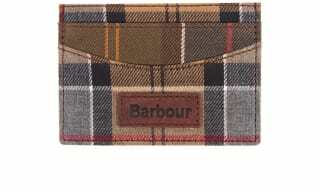 Our Barbour purses are popular season after season, and make fantastic gifts for that special someone, while our RM Williams premium leather wallets are a coveted design all around the world. 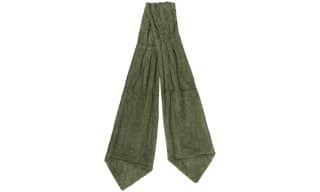 Whether you are looking to keep warm in the winter or are eager to add a little extra touch of glamour in the summer; our impressive collection of scarves are sure to cater to all your needs. Our wide range of tartan scarves make perfect companions to your heritage inspired look this season, featuring signature Barbour tartans, our range of Barbour scarves feature beautiful country influences from the lambswool construction to the rich colour scheme. For those after a little luxury in their lives, our stunning selection of silk scarves will make the perfect finishing touch to your outfit – or as a much loved gift! 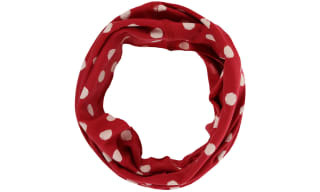 Fans of the bright and the beautiful won’t want to miss the ever popular Joules patterned scarves; both long and short, the vibrant colours and unique designs make them a fashion lover’s favourite year on year. No matter your style or taste, with our bold and beautiful collection of scarves, it’s easy to find a striking accent to your look. Discover exactly what your jacket is capable of with our collection of jacket liners, a functional and undeniably stylish addition to your outerwear repertoire. With designs for all the family there's sure to be a perfect item to suit everybody - in a plethora of exciting designs that will creatively and practically work with your jackets. With premium brands like Barbour creating jackets for men, women, and children that can be customised to your preference - it's never been easier to mix and match linings. Whether you simply want to add an element of fun and style to your attire or if you're requiring additional expert warmth on outdoor expeditions or shooting walks, our zip and stud fasten liners easily interact with your favourite wax and quilted jackets for an easy practicality. Classic country colour palettes work with inspired tartans and printed linings for a heritage-rich look...working as both an individual layer and a liner. Remember to purchase the correct liner for your chosen jacket to get the best style for every season. Our beautifully designed handkerchiefs are available in boxed sets so that you’re never without your trusty hankie when you’re out and about. Our luxurious handkerchiefs come from fantastic heritage brands such as Barbour and Soprano, and sport a wide range of prints; so whether you’re into the fun pheasant design, bold paisley print, or traditional tartan finish, we’ve got something to suit your tastes. With a minimum of three in a pack, you can easily keep the sniffles at bay, and of course, all can be machine washed for the ultimate convenience. Looking to add a touch of style to your attire, then why not use our Barbour handkerchiefs to add a smart accent to your favourite jacket? These cotton handkerchiefs are great as a little stocking filler or as a present for the person who has everything – why not choose a tartan to match their favourite Barbour jacket? 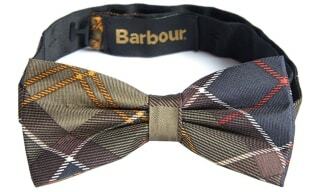 From Barbour’s ancient to their dress tartan, we’ve got a handkerchief to pull their whole look together! A glorious fusion of style and substance, keep your phone looking like new with our phone cases collection. Taking inspiration from some of our brand's signature pieces, its time you extended your style credentials through to your accessories compilation. 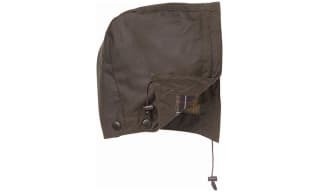 Protect your phone form the hustle and bustle of your lifestyle with protective and hardwearing products from the likes of Barbour International - directly influenced by their modern range of clothing that takes its reference points from a rich motorcycle heritage. 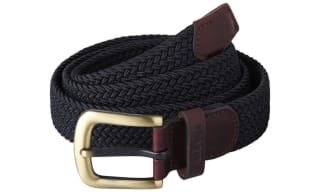 Invest in a luxury piece of hardwear that will add to the stylish properties of your outfits. 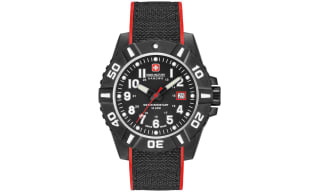 and keep your accessories collection up to the minute. The undeniably exquisite craftsmanship of our cases is second to none, boasting expertly placed cutouts for your handling convenience...alongside reinforced shells that protect against bumps, knocks and scratches that so often happen on a daily basis. With several phones catered for including the iPhone 5 and iPhone 5S, find your perfect phone cover here, or purchase a coveted gift for a loved one. If you're an outdoors person, you'll love our collection of must have items in our shooting accessories range. 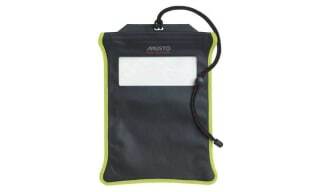 Practical shooting towels that are great for out and about in the field ensure a dry pursuit, with high-performance brands such as Musto creating must-have designs. With the proper care and attention, many of our pieces can last for years to come. 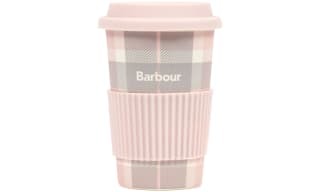 From Barbour jackets to Hunter boots, we stock a wide range of care accessories that will ensure that your products are looking in tip top condition all year round. 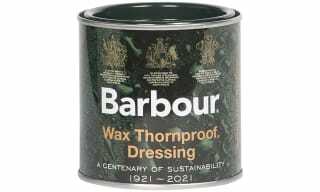 For your beloved Barbour coat, we have the ever popular thornproof wax so you can apply a fresh layer of wax to cotton, keeping your Barbour looking fresh and clean, and not to mention adding a protective layer to your jacket. If you’ve invested in a pair of coveted Dubarry boots, don’t forget to pick up one of our care kits that offer everything you need to keep your Dubarry boots looking like new – no matter where you go in them! Any one of our care kits make fantastic finishing touches to the gift of a Barbour jacket, Hunter, or Dubarry boots and they’re just the right size for popping in a stocking!